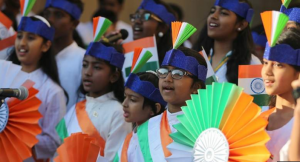 While the world’s largest democracy, India celebrates its 70th Republic Day today, Indian expats in the UAE rejoice and commemorate the day with cultural events and various programmes. To honour Mahatma Gandhi, the Father of the Nation, a Khadi fashion show is held today at Etihad Jumeirah Hotel, Abu Dhabi. Khadi, the fabric once used as a political tool by Mahatma Gandhi has attracted designers and buyers in UAE too. 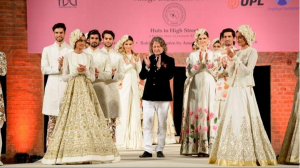 The Khadi fashion show on India’s 70th Republic Day will not only promote the organic fabric but also highlight the great deeds of the Mahatma on his journey to India’s freedom. Indians are emotionally connected to Khadi, not only because of the independence movement, but because it is truly the fabric of India. 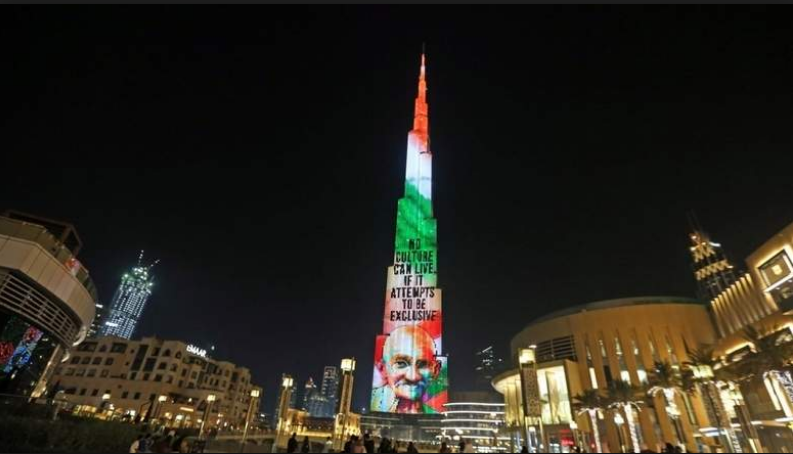 The simple, austere fabric that was hand-spun by Mahatma Gandhi on his charka (spinning wheel) has been enjoying a renaissance in not only India but also in the UAE. 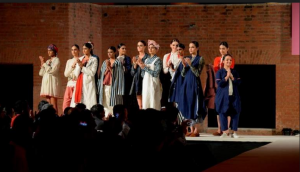 The Khadi Fashion Show is organized by the Embassy of India in collaboration with Apparel Group, Khadi and Village Industries Commission (KVIC) and Indian Business & Professional Group (IBPG), Abu Dhabi. It is held today on the auspicious occasion of India’s 70th Republic Day.